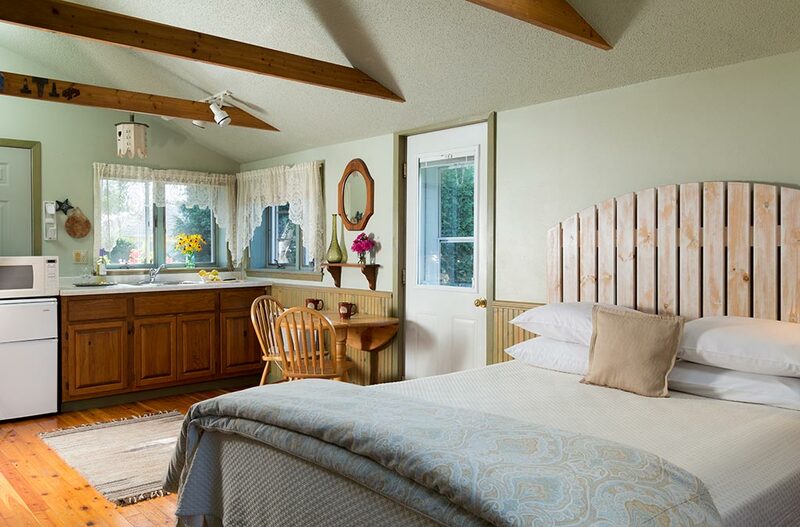 The Cottage offers a dog-friendly, private retreat for couples, families with young children or small groups with a king sized bed and twin bunk beds. Your group will love the scenic trails, bonfires and disc golf. Relax on your private deck, snuggle in front of the cozy gas fireplace or take a soak in the corner whirlpool tub for two. 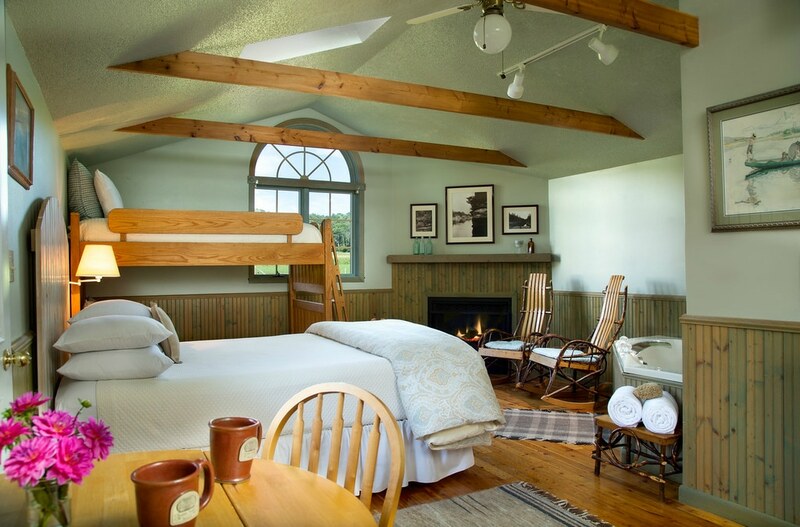 This is the perfect option if you are looking for a relaxed family vacation in Wisconsin away from the distractions of modern life! Don't leave your best friend at home, bring them along! So much fun for kids of all ages, come and explore!